Ready to serve up some love this Valentine’s Day? 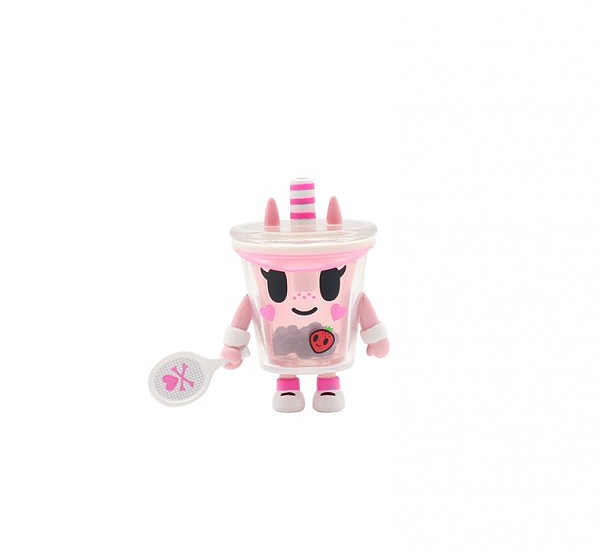 Introducing Boba Love from tokidoki! These two new figures are based off the popular Boba Bon figure from the Breakfast Besties blind box series from a few years ago. 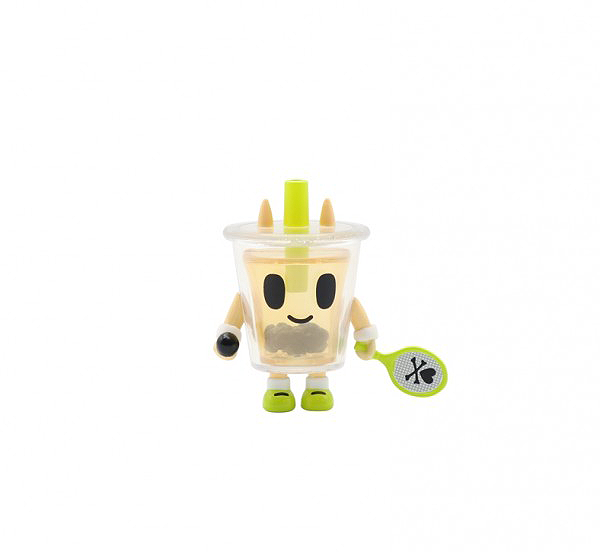 In the 2-Pack, Boba Bob has been revamped with more see-through vinyl versus his original solid color. We also see the introduction of his companion, Boba Betty, with a matching ensemble. 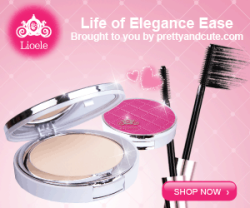 Perfect for the boba lover in your life! 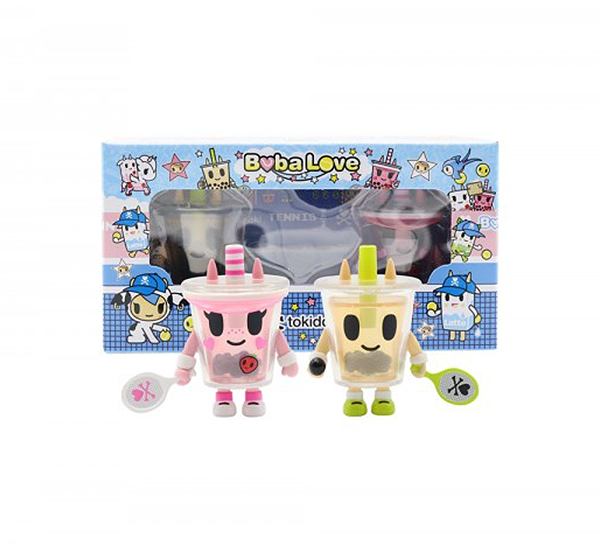 The Boba Love set is available now at tokidoki and other retailers for $20 USD each.